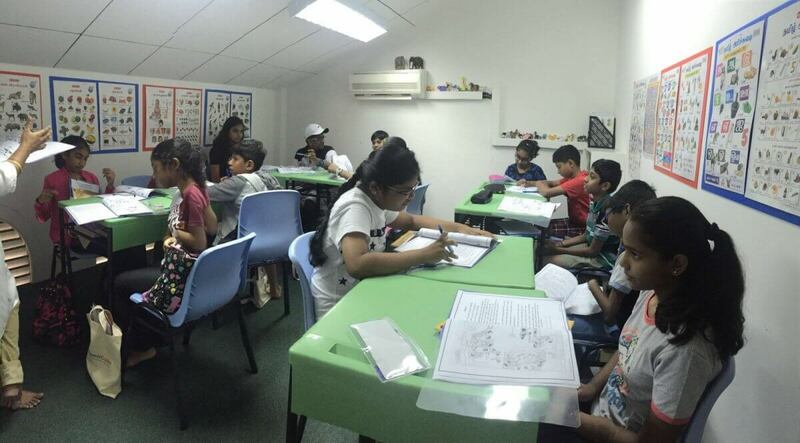 Do you want your child to get FULL marks in PSLE Tamil Oral Exam? Back by popular demand, the next run of the famous Tamilcube GOLD™ PSLE Tamil Oral Workshop is coming to you soon! It is on 11th August 2018, Sunday, from 4:00 to 7:00 pm at our Little India and Jurong East Centres. This workshop will immensely benefit all the Primary 5 and Primary 6 Tamil students who aspire to get A* in PSLE Tamil. Activity-based workshop that helps in rapid learning. Each student gets hands on activities to hone oral skills individually. Conducted by MOE experienced local teachers. Extensive practice and exam tips that you can use immediately and face Tamil exams with confidence. Excellent revision materials with tips and strategies (printed and online). FREE membership to the World’s first Tamil E-Learning Platform that allows you to learn, revise and practice online from anywhere anytime. 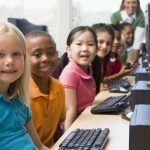 Over 15 Oral videos with sample answers for practice. Over 10 reading passages with audio for practice. Over 10 listening comprehension questions with audio for practice. A comprehensive list of selected Tamil proverbs [useful for Oral and Compo exams]. A complete list of Tamil phrases [இனிய தொடர்கள்] for over 25 themes [useful for Oral and Compo exams]. A complete list of Double Imitative words (இரட்டைக்கிளவி) [useful for Oral and Compo exams]. A categorised list of Oli Verupadu (ஒலி வேறுபாடு) [useful for Paper 1]. Only limited number of seats per session! Hurry before the seats are taken up! Call / SMS / Whatsapp 66186567 or 98501472 now! Register today to practice and learn Tamil from the true experts! 2) You can make direct payment through ATM transfer or online banking to our bank account. A/c Name : Comsys Technologies Pte. Ltd.